For Status Transportation, a leading cargo and ground freight services firm, the beginning of watermelon season is a time of promise. As the juicy and beloved fruit is harvested, a forecast for above average yields translates into higher revenues and a busy summer ahead. This year, after a relatively moderate winter, the Florida and Georgia crops look good and they may be ready sooner than usual. After the typical post-holiday dip in load traffic, this bit of news is a welcome one for Owner Operators who move the fruit from the South to Northern destinations. 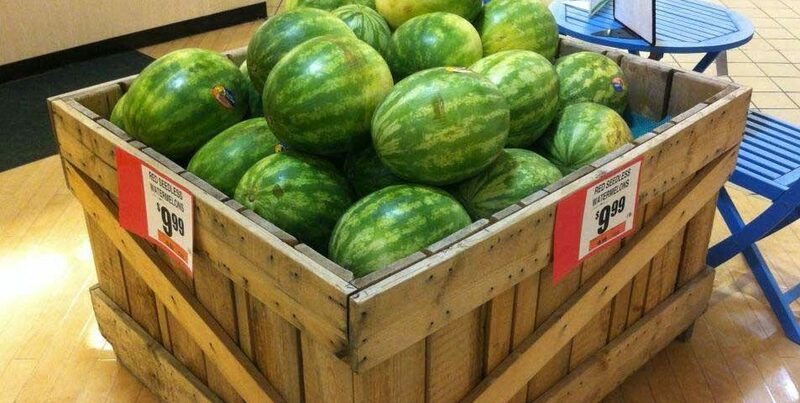 The demand for watermelon has grown recently, due to the enhanced public perception of its health benefits. 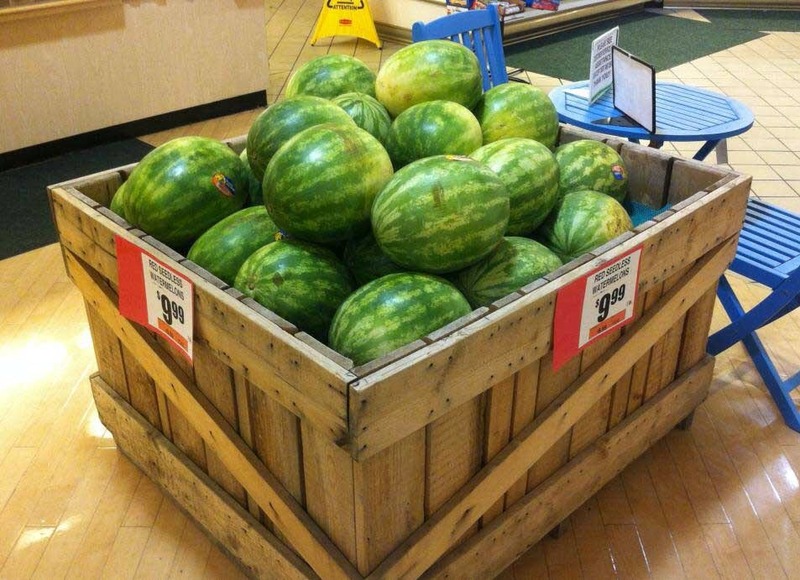 The USDA Economic Research Service reports that the national watermelon harvest tops 40 million pounds per year. Growth in consumption is a prime factor in pushing earnings upward for Owner Operators and for companies like Status Transportation during the spring and summer watermelon season. The typical season in Florida runs through the months of April and May. Status Transportation has its headquarters near Orlando, in Winter Garden, Florida, and a second facility in Atlanta, Georgia. The locations allow the company to have a focused advantage in adapting to the of the dynamics, challenges, and opportunities of the seasonal watermelon market, as well as other crops. Read the entirre press release here. Learn more about our preferred vendors and financing opportunities or take a moment to explore becoming an Owner Operator with Status Trucks here.